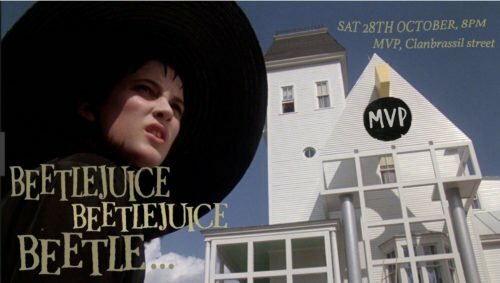 Come have a ghoulish time down at MVP this Halloween. Bring your doggo along for the Pupperween you’ve always wanted. Including Woof & Treat, fluffer costume competition and a whole load of cuddles for all your best boys from 4pm-8pm. Find out all the deets for that here. Loads of stuff to do, with Halloween fun & games taking place throughout the day & night.